Knowledge is power and Med Results (MR) Academy is designed to empower you! MR Academy delivers the next era in aesthetic training based on a unique combination of innovative technologies, clinical indication-based indoctrination, and proven results. Offering workshops, in both public and private settings, MR Academy delivers high-class trainings for medical and aesthetic professionals around the US. Join us at our next MR Academy and master these new techniques like an expert and deliver Results that Matter! Shhh… We keep these techniques a secret! With a range of solutions for the whole body, our classified Celebrity Treatments, used by Doctors of the rich and famous, will make you look and feel like a STAR! Do you have Happy Lips? Beautiful lips are the center of a fantastic smile. 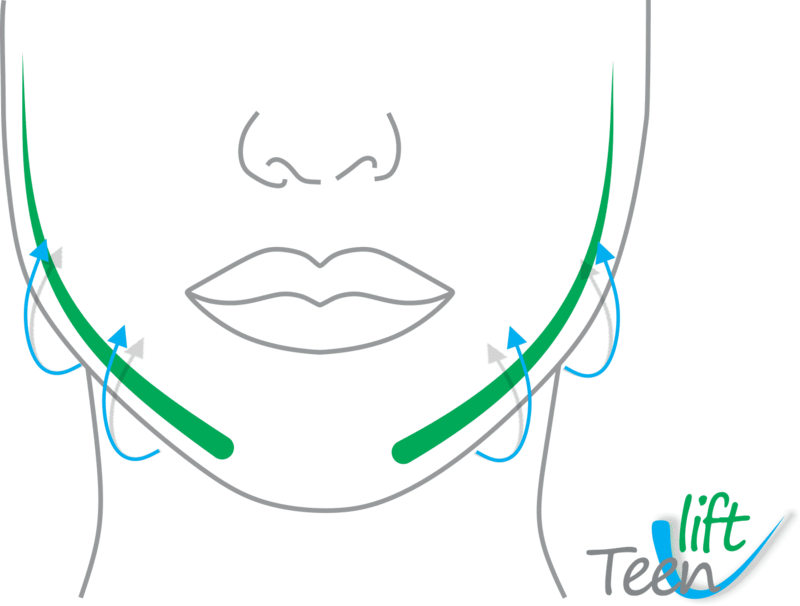 As we age, our lips start to sag from volume loss and dip in the corners creating a sad set of lips. 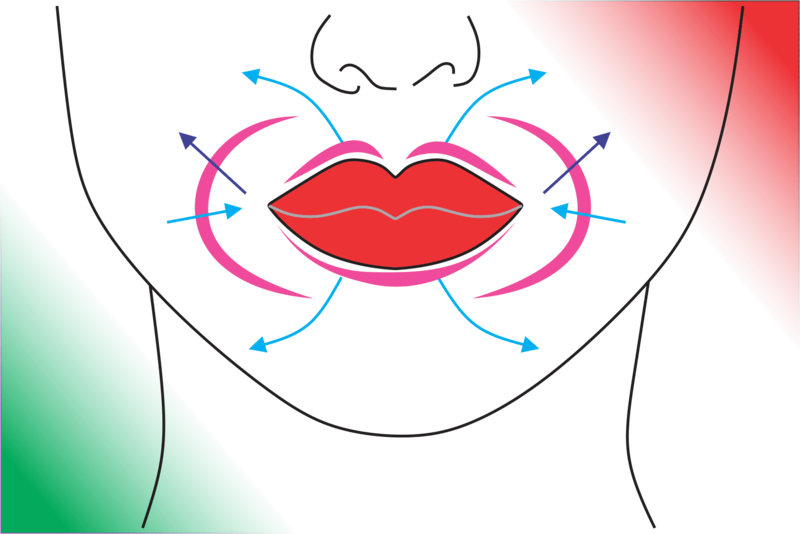 Our newly developed, long lasting, Happy Lips technique is safe and based on current, natural beauty trends. Happy Lips will make anyone feel attractive and youthful again! Eye contact is the first step of any communication. 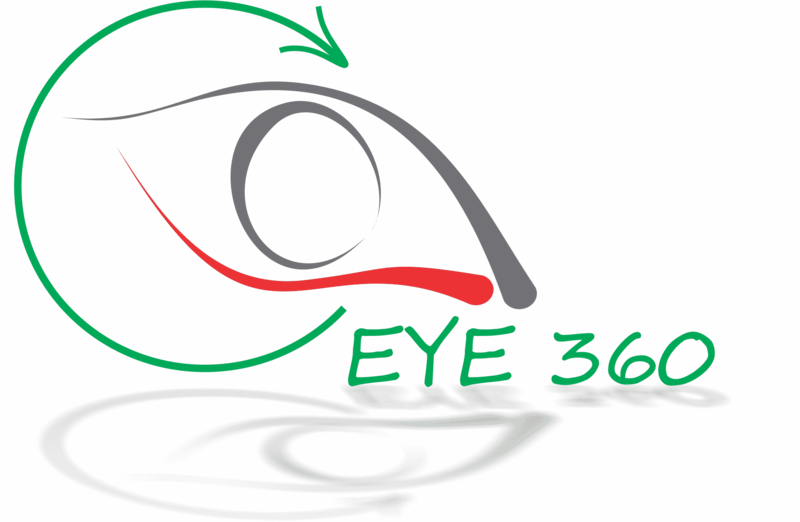 EYE 360 is the best solution to keep and enrich the natural collagen structure around the eyes. 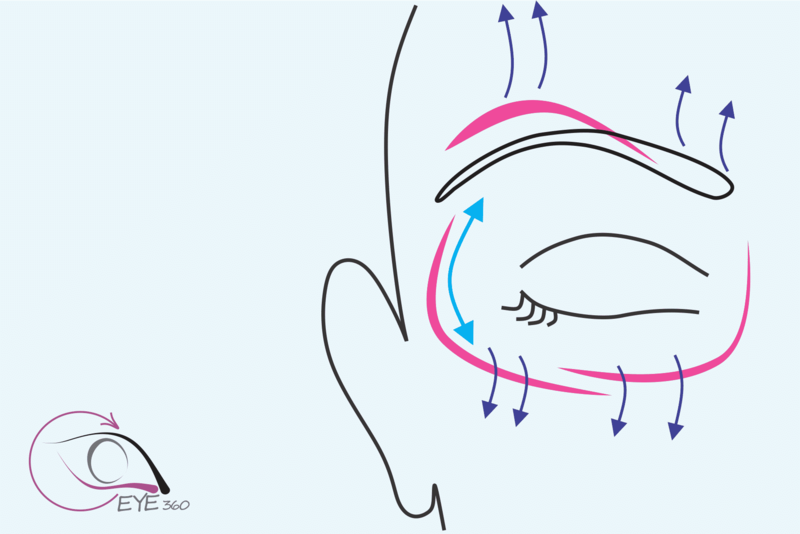 This protocol is designed in a complete circle around the eye, creating satisfaction and results. Do you miss that adolescent, smooth, firm, look you had as a teenager? Let our exclusive Teen Lift technique turn back the hands of time and give you that youthful look you deserve.